The fact that you are looking at this site must mean you like films. So I would like to introduce you, if you are not already aware, to a wonderful film homage site that sells t-shirt, jumpers, baseball caps and even some posters. But these aren’t any ordinary film based items. They are inspired by some of the greatest films ever made. The site is called Last Exit To Nowhere and is a must see site for all film fans and I’m sure you will find at least one, if not more, items that you will want to buy. I have been purchasing t-shirts from this site for 3 years now, anyone who knows me would have noticed the film t-shirts I wear. The reason I love this site and why I think you will too is that the items on sale add that something different/cool/geeky to what you would normally expect from film memorabilia. They mostly take companies and towns from films and base the design around that. From Ferris Bueller’s Day Off (1986) you get Abe Froman the Sausage King of Chicago or from The Shining (1980) you get The Overlook Hotel. From my first t-shirt of Hill Valley High (Back to the Future 1985) to my latest Dr E. Brown Enterprises (Back to the Future 1985) I have loved every single one. I am currently around 10-15 different t-shirts and I expect my collection to keep growing. My favourite item that I own is the homage to Superman II (1980) which shows General Zod with the word ‘Kneel’ underneath. As a huge Superman fan this design was originally available as a poster from the site. However I am glad, amongst many others, that they released the design in t-shirt form too. As a film geek myself, hey I have a film blog and studied Film Studies at university so I must be, I highly recommend this site to all lovers of film. You will find it very hard to resist buying a t-shirt from this site so go click on the link and buy yourself a gift or maybe a friend one. You won’t regret it. People who purchase items also recieve an extra gift of a Last Exit to Nowhere sticker in the style of a sign or a quote. The classic ‘EXIT’ sign is my favourite. A tale of a Princess, a thief, some animal companions and an evil old lady. Throw in some songs and you have a classic Disney film. It follows the same story as most Disney films but doesn’t feel like a rehash of something old. 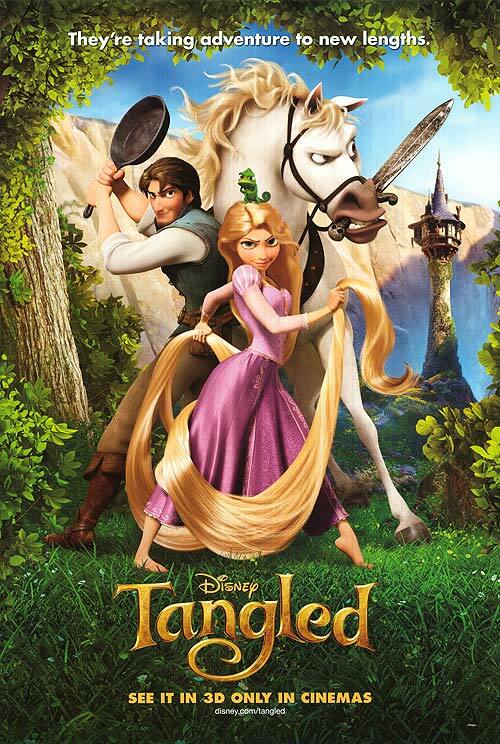 The animation is first class and the action and fun keeps you tangled up in the film. This is Disney at its best and the main female lead of Mandy Moore was a great choice due to her singing all her songs. The two standout characters of the film were Maximus the horse and Pascal the chameleon who both add that silly humour to the film. I would recommend this to everyone, young and old as a fun and enjoyable film. Disney very rarely let you down! This is the most expensive Disney film in the animated canon at $260 million US dollars. And that makes the film the second most expensive film of all time. Minor Spoilers so be warned!! There is no money in the future; everything is billed on time from your house bills to a cup of coffee. You stop aging at 25 and live the rest of your life on time. If you work you get paid in time. If your clock runs out so does your life. Society is divided between the rich and the poor who live completely different lives. The poor live each hour as it comes whereas the rich don’t concentrate on how much time they have. Justin Timberlake’s character comes into contact with a very old man who doesn’t want to live anymore and shares some secrets with him about how the time works and that there is enough for everyone. This leads Timberlake on a mission to break the system and expose the truth. He meets up with Amanda Seyfried and the two of them become a partnership/duo to take down the system. The other main character in the film is Cillian Murphy’s Timekeeper who stands out as the best performer in the film. His character is like a bounty hunter constantly chasing down Timberlake and Seyfried trying to correct their wrongs. 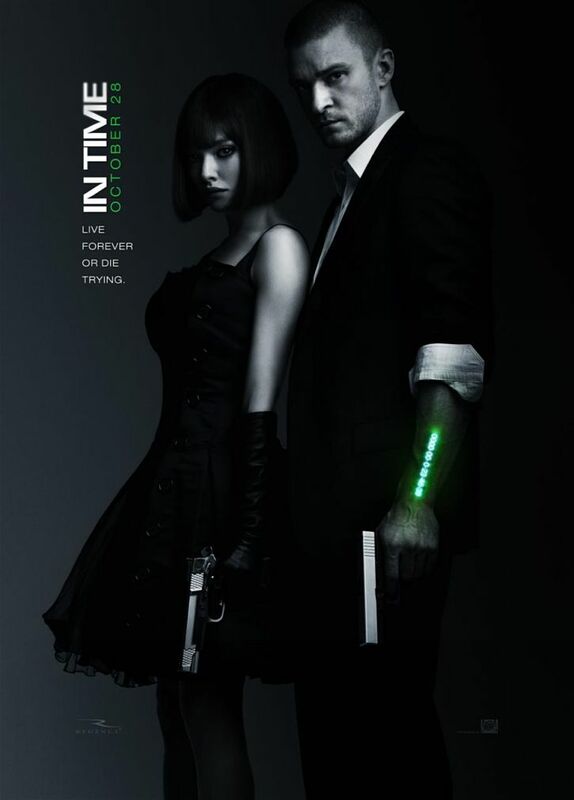 Quick mention to Olivia Wilde who, as always, looks amazing in the film. The film was very enjoyable and good fun. A slight issue of Justin Timberlake’s acting is still debatable but easily made up with by Cillian Murphy’s performance and the hotness of Amanda Seyfried throughout. If you’re a fan of action, sci-fi and Amanda Seyfried’s hotness (i suppose Justin Timberlake for the ladies) then i would recommend seeing this film. 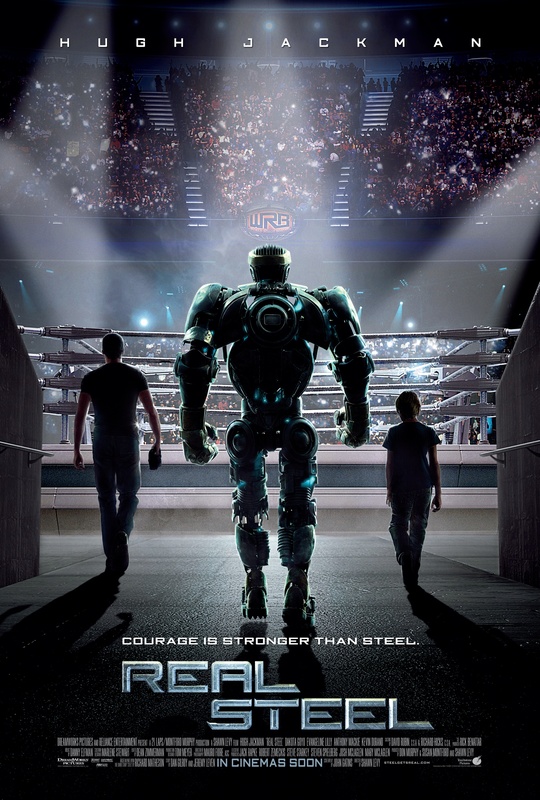 In a future where robots have taken over from humans in boxing, Hugh Jackman plays an ex-boxer who lives each day trying to make money from robot fighting to pay off his debts. His life gets a little bit more complicated when his son enters his life after the mother dies and he has to look after him for a couple of months. The son, played by Dakota Goyo, is a massive robot fighting fan and starts to get involved in his father’s work leading to a continually growing father/son relationship. The special effects of the robots are spectacular and easily look real and are far superior than the robots in the three Transformers films. The film is not just about the robot fighting, it highlights the relationships between Jackman and Lilly and Jackman and Goyo which make for some very soppy scenes. On a whole the film was very enjoyable and looked fantastic. The fights were very well done and made you root for Jackman and Goyo’s robot. There was a lot of product placement throughout the whole film and with the film based in 2020, during some of the fights you could see advertising for Xbox720. 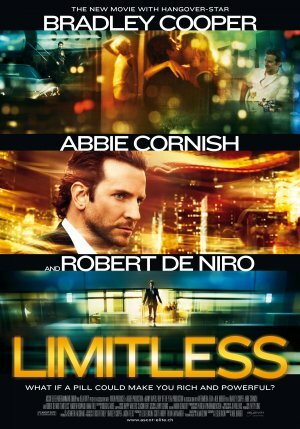 I would recommend this film for everyone, with the robot action and the story of the underdog building relationships makes for a very enjoyable film. Much of the robot boxing fights were motion-captured using professional boxers, supervised by Sugar Ray Leonard.